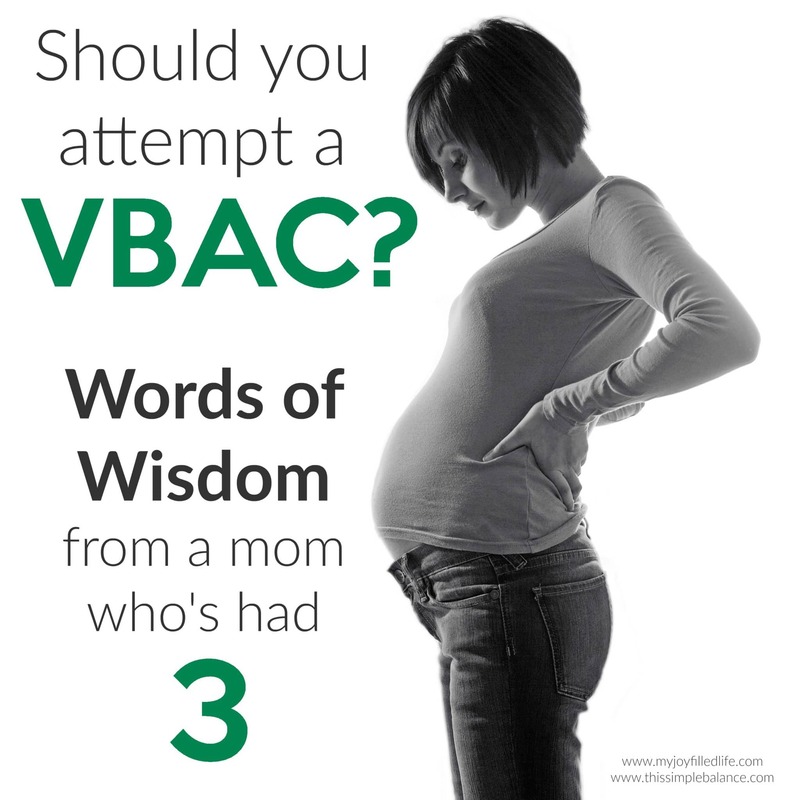 So you want to have a VBAC. Maybe your first birth didn’t go as planned, and you ended up with a horrible experience. 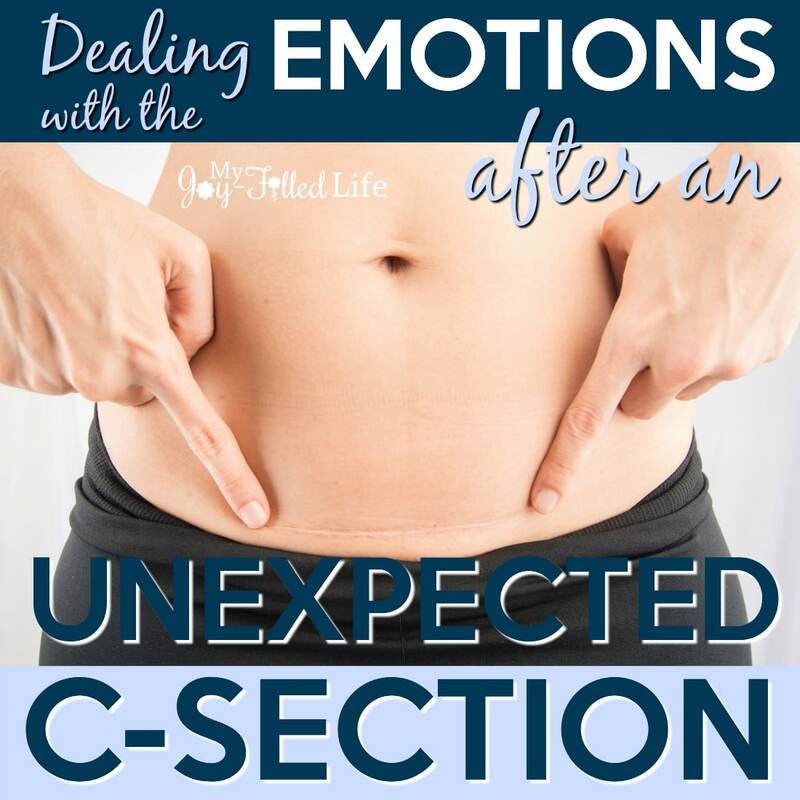 Maybe you loved your c-section, but are looking for a quicker and simpler recovery time. Maybe you feel overwhelmed with confidence that your body can birth a baby the way the Lord intended it to, or maybe you are terrified that you won’t get through this whole vaginal birthing thing unscathed. However, you are feeling when you hear the word “VBAC,” is completely normal. You can rest assured that your body is capable of giving birth the good ol’ fashioned way. 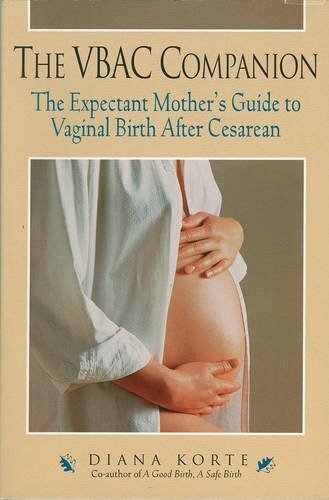 With a little grit, determination, and important preparation, you can feel secure and confident in having a vaginal birth after you have experienced a Cesarean birth. This is of utmost importance. If you aren’t completely sure that your health care provider (OB/GYN. 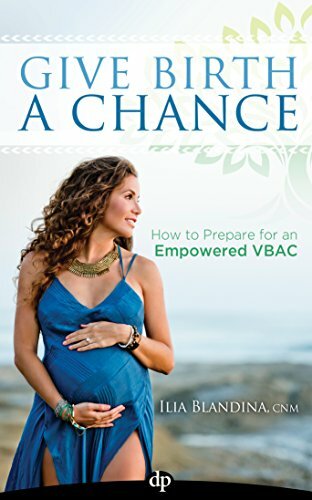 Midwife, Nurse, or team) is going to support you throughout the VBAC process, then it is time to find a new one. The time to ask lots of questions is right NOW. You want a provider who is confident that a woman’s body is made to deliver her children vaginally, and is experienced in attending successful VBACs. If you want a natural, unmedicated birth – make sure your provider is FULLY on board. If you want a completely medicated birth (someone shout EPIDURAL!) – make sure your provider is completely on board. If you get ANY notion that your provider isn’t confident in the VBAC process or your birthing decisions, it is time to switch providers. Birthing a baby is a lot like going into a battle. Not only can it be physically exhausting and sometimes painful work, but we have a spiritual enemy who would LOVE nothing more than to fill you with fear and doubt in your birthing process AND in raising your precious little one. Praise God that our enemy has been defeated by the work Jesus did for us by dying on the cross! If there is any fear inside of you about the VBAC process specifically, it is time to take it to the feet of Jesus and LEAVE it there. Your body can do this, and YOU can do this mama. Spend some time gathering Bible verses that calm your heart, and allow you to feel Jesus standing beside you. These are great to put in a binder to take or have with you for your labor and birth. Even if you don’t need them during labor, or don’t have time for someone to read them to you, you will have hidden them in your heart some just by preparing the list. 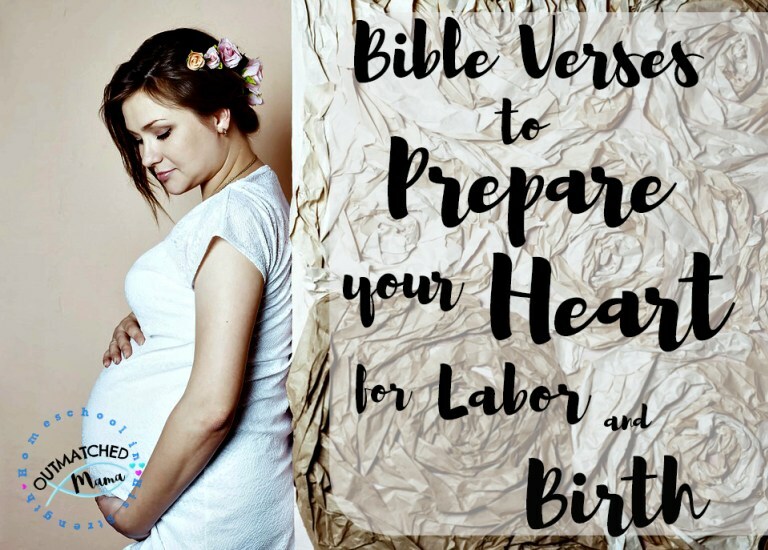 Here are some of my favorite Bible verses for labor and birth. Start gathering them NOW. Now that you have chosen a wonderful provider and have compiled a list of warrior verses in your heart, let’s cover the WHOLE situation in prayer. It’s a good idea to pray about this with your husband if he is willing, but keep diligently praying over your birth and your baby even if you only have time to pray alone. Some ideas of what to take before the Lord in prayer: Pray for the health of your unborn baby. 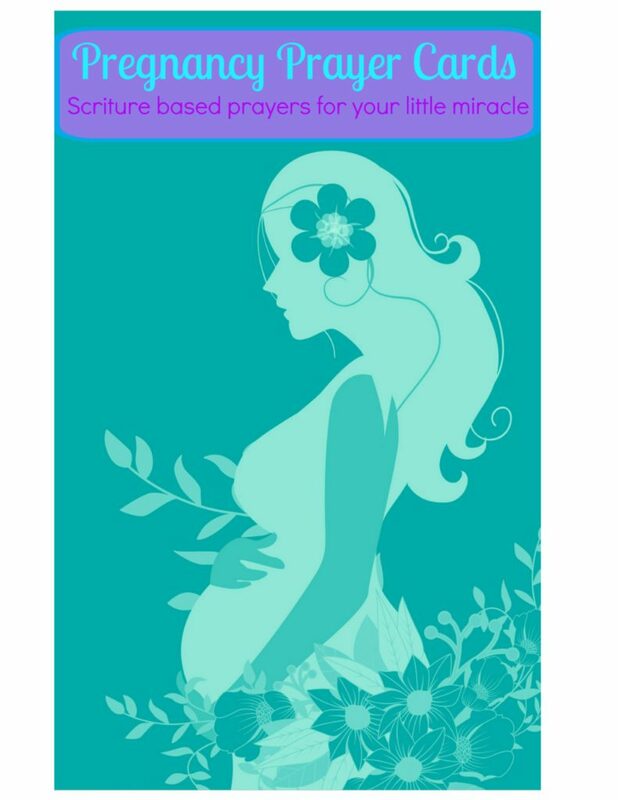 Pray for your health during the birthing process (your emotional, spiritual, and physical health). Pray for your sweet husband during the process, as sometimes it is easier to be the one in pain than to see the one you love in pain. Pray that he would be strong and confident and that he would think of the best ways to comfort you, even when you can’t think clearly yourself. Pray for your healthcare provider or team of providers. Pray that they would have wisdom and discernment to keep you and your baby safe. Pray that they would know when to support you from afar, and when to take a hands-on approach. Pray that in the unlikely event of an emergency, they act quickly to aid everyone’s health and well-being. When you have exhausted every idea that you can think of to pray over, know that the Bible tells us that God knows what we need before we even think to ask about it. Just rest in His presence and the blessed assurance and peace He gives for awhile. Be still and know that He is fully sovereign, fully in control of your pregnancy, birthing experience, and precious baby and that He is with you now and will stand beside you during your VBAC. Here are some prayer cards to guide you through covering your little blessing in scripture based prayer! Hospitals tend to cringe when they see detailed birthing plans, but plan it anyway mama! (Birthing centers and midwives tend to be so detailed that they probably know your birthing plans better than you do, but it is still good to make a physical list anyways 😉 no matter where you plan on birthing.) Discuss with your husband what decisions you are comfortable with during birth. 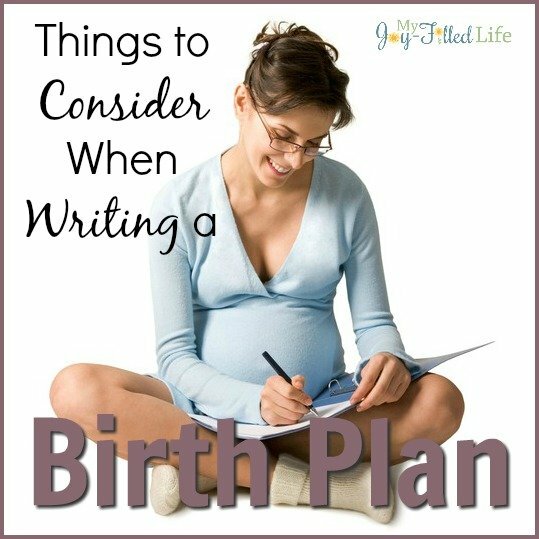 If you have asked your provider some of the questions listed HERE, then use what you would want in those situations to make a written Birth Plan. There are lots of online tools that will help walk you through the process of writing a detailed birth plan for a hospital, birth center, or homebirth. Make sure your plan includes your labor plans (including pain control measures, interventions, and who you want there for your labor and birth), delivery plans (Would you prefer a water birth? Would you allow the doctor to use forceps if he/she thinks it is necessary? Episiotomy okay? ect…), emergency plans (If a C-section is medically necessary, how would you like this to go? What is your backup VBAC plan? 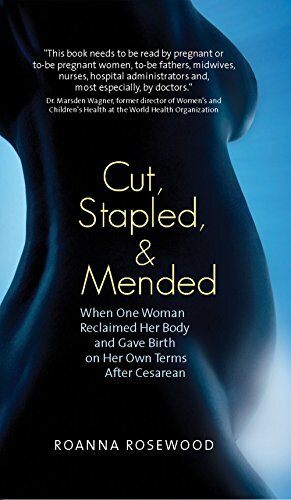 ), and after-birth plans (When would you like babies cord to be clamped/cut? Who would you like to do that? Should baby be cleaned and weighed first, or put on your chest for skin to skin first? If your expecting a boy, would you like him to be circumcised? ect…). I love this simple tool that walks you through what to include in a hospital birth plan (You don’t have to be delivering at THAT hospital to use the tool 😉 ) and this one is very thorough. Your midwife can walk you through tweaking a birth plan for a birth center or homebirth environments. Even if you don’t plan on handing out printed copies of your birth plan during labor, it is a good idea to have a plan that you have discussed with your husband and health care provider PRIOR to actually being in labor. If you are like me you are liable to forget the decisions you made beforehand and will need someone who is willing to remind you. 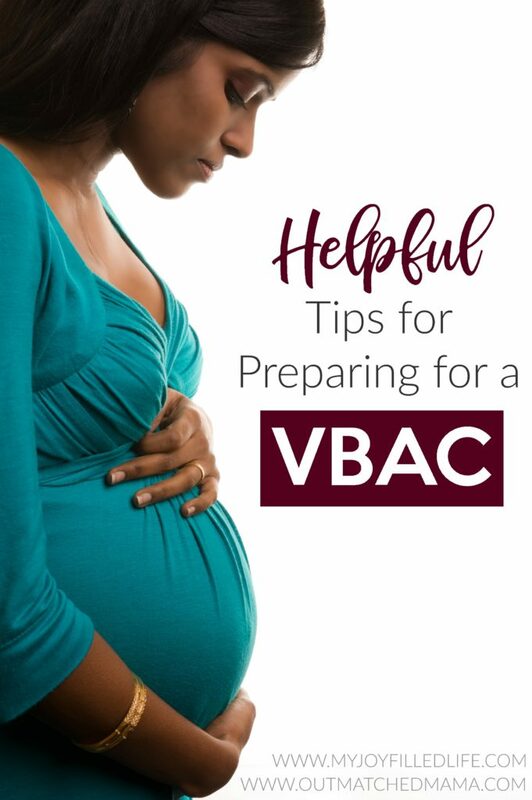 The last step to prepare for a successful VBAC involves gathering your supplies and having them ready to go. If this is your second baby, plan to have it ready at least three weeks in advance. If this is your fifth, try not to wait until your actually in labor to pack mama 😉 Based on your birth plan decisions, what natural pain control measures do you plan on using? Will you want music that motivates you or relaxes you? Would you like to have an essential oil diffuser going during labor? Does having your favorite chap-stick available comfort you when you aren’t feeling well? Or do you have a favorite fuzzy bathrobe and slippers? What makes you feel better when you are ill? Will having a hairbrush and makeup make you feel more in control of your situation? Whatever will make you feel more comfortable and like a human will be good to have at your disposal during labor and delivery. Pack it and have it ready to go, or set it up in your birthing area so that it is easy to find and easily put to use. a) Consider hiring a doula or birth coach – If it is in your budget to do so, a birth coach is a wonderful asset to have. 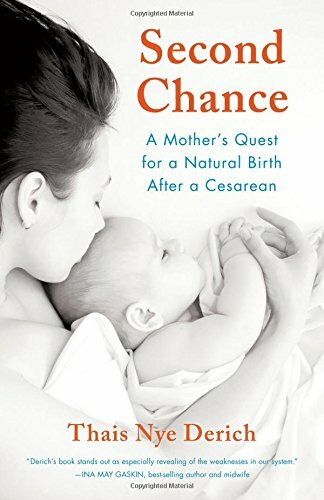 Doula assisted VBACs have a higher rate of success, likely due to the doula’s advocating for a vaginal birth if it is what mama prefers. Doulas not only are experienced in the labor and birthing processes, which helps put mom and dad at ease, but it is nice to have an extra set of hands and an extra person to think clearly during the process too. b) Consider taking a birth class – Even if you have already taken a birthing class prior to your C-section, it is a good idea to take another to brush up on the labor and delivery process. If you know what is coming, and what to expect it helps boost your confidence in your body and the labor/birthing process. My favorite class for having a natural childbirth (or for coping with labor pain prior to getting medication to help) is the Bradley Method of Natural Childbirth. You can find an instructor near you HERE. This class is fun to take with your husband and helps him to coach you through the entire process. Most importantly to remember: Jesus is with you, and you got this mama! Tiffany is a VERY outmatched mama to some crazy amazing kiddoes (3 on earth, one with Jesus, and one on the way! 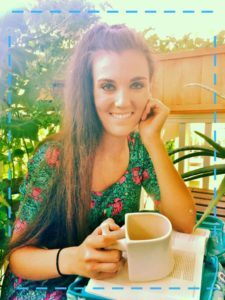 ), a Jesus follower, homeschooler, and blogger, who is currently planning a third VBAC for baby number 5. Her goal is to encourage and equip mamas like you to be the women God created them to be. Check out her FREE two week Bible Study for busy mamas – get into the Word even in your busiest season of life!